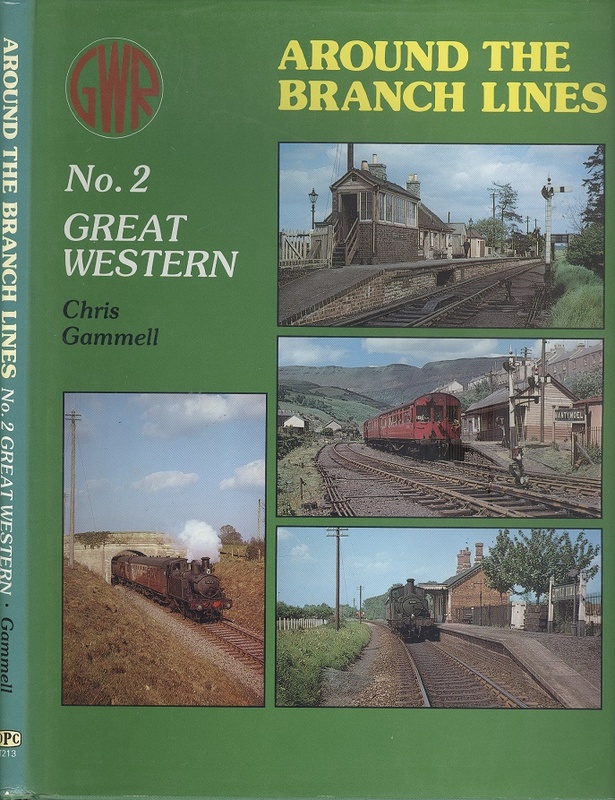 Around the Branch Lines No. 2 Great Western. C.J. Gammell. Ian Allan Publishing Ltd, 1989. 1st Edition. ISBN: 0860932133. Not paginated. 635g. Green cloth boards with very slight browning to page edges, FINE in a FINE d/w. Illustrated with 157 b/w photographs.